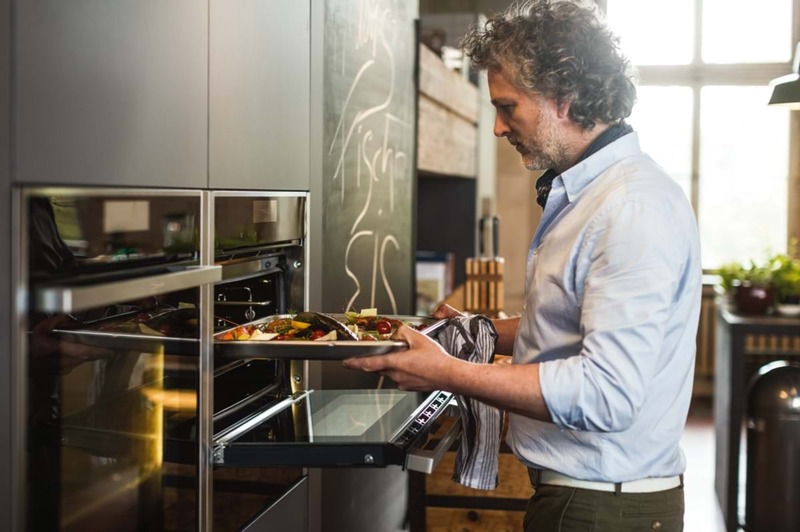 NEFF ovens are designed to inspire your favourite dishes with functions and features that perfectly meet every requirement. 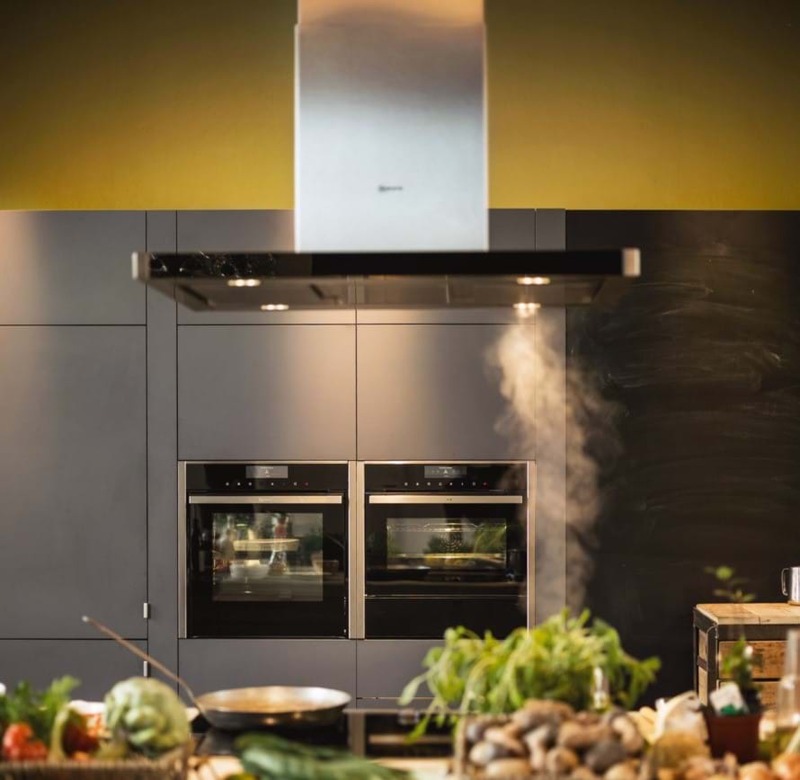 From revolutions in steam cooking to their unique CircoTherm® fan system, there’s a programme to complement even the most creative dishes. 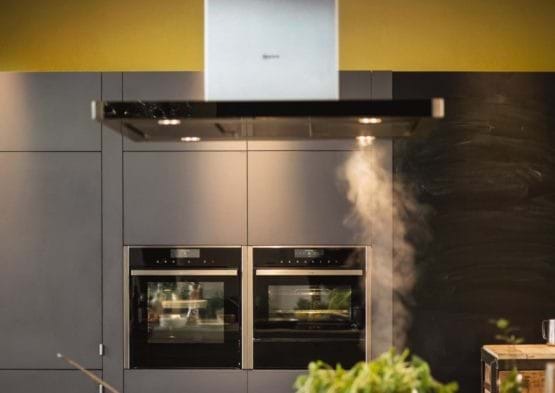 There is also the option of VarioSteam® which gives dishes just the right amount of moisture by adding steam at three intensity levels, for baking, roasting or just heating up. 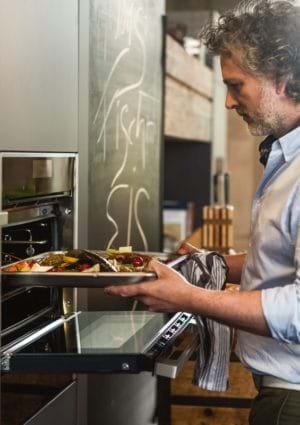 VarioSteam® works by adding the desired amount of steam, through ducts in the back plate, during the CircoTherm®, top and bottom heat, bread baking and grilling modes. There are pre-set programmes to provide a moist cooking environment and help achieve beautiful food that is perfectly succulent and tender. Dishes retain their colour, ﬂavour and won’t dry out during the cooking process. You will find NEFF appliances in all of our branches. 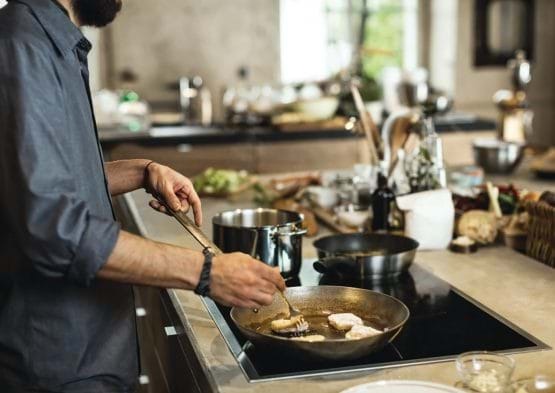 With a range of gas, ceramic and induction hobs to choose from, there’s a NEFF hob to suit every kitchen. Induction – NEFF’s Induction hobs operate much quicker than ceramic and are very responsive. They save energy and are incredibly safe – there’s little residual heat once the saucepan is removed from the hob. Flex Induction – FlexInduction hobs allow you to cook anywhere on the enlarged zones. When the zones are activated, pans will receive even, rapid heat transference wherever they are placed. Most hobs within the range are controlled by a removable Point&Twist magnetic dial. 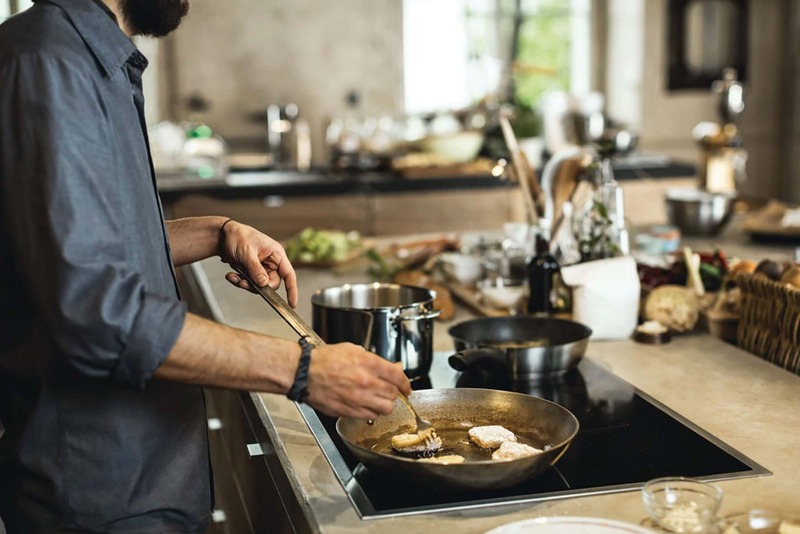 Gas – Gas hobs are still the most popular choice in the NEFF range. Offering a range of finishes with either cast iron or enamelled pan supports. 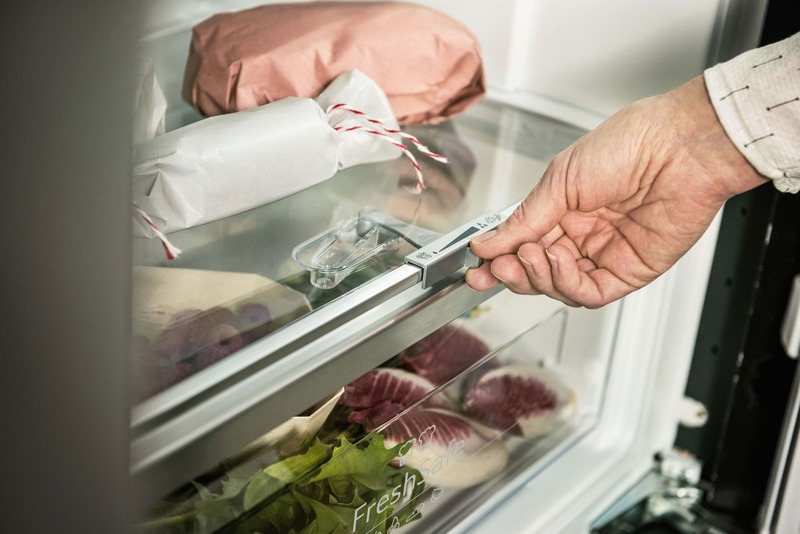 The unique Slide&Hide® door ﬁts smoothly under the oven to give plenty of room, as well as better access to the oven’s interior – ensuring an easy and ﬂexible approach to cooking. 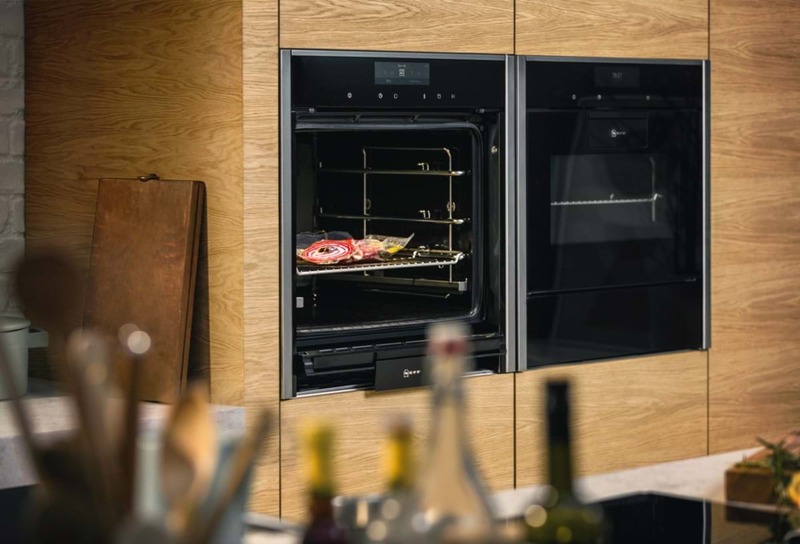 Recognising their customers’ need for maximum cooking space, their unique full-sized single ovens are now even larger with a 71-litre capacity. Pyrolytic Self Cleaning – The oven that almost cleans its self! 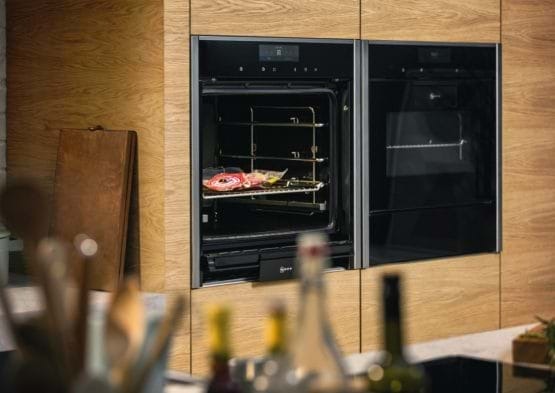 When you activate the pyrolytic self-cleaning cycle, high temperatures of up to 485°C turn baking, roasting and grilling spatter and residue into ash. Once the oven has cooled you can simply wipe it away with a cloth. That’s all there is to it! 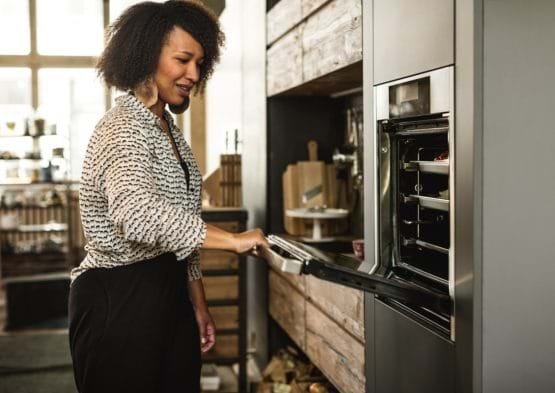 Be sure to ask your designer about these features so we can find the best oven to suit your needs. It’s amazing when a steak is sizzling in your pan, and the smell is part of an exciting cooking experience. But there are some kitchen odours nobody is too fond of. NEFF hoods are designed to cater for every Cookaholic’s kitchen. Efﬁcient, quiet and equipped with built-in lighting, the design and placement of your hood can be as ﬂexible as your living space. Choose from integrated and telescopic hood styles, as well as traditional wall/chimney options. There are also more modern options of downdraft or designer angled hoods. If you would rather disguise your appliance – there are integrated ceiling options as well. Our designers will be able to help you select the best extractor style for your new Leekes kitchen. Steam cooking is great for fish and vegetable dishes, ensuring foods keep their vitamins and minerals. NEFF offer both compact steam and full steam oven options. You also have the usual combination oven microwaves available in the NEFF range. 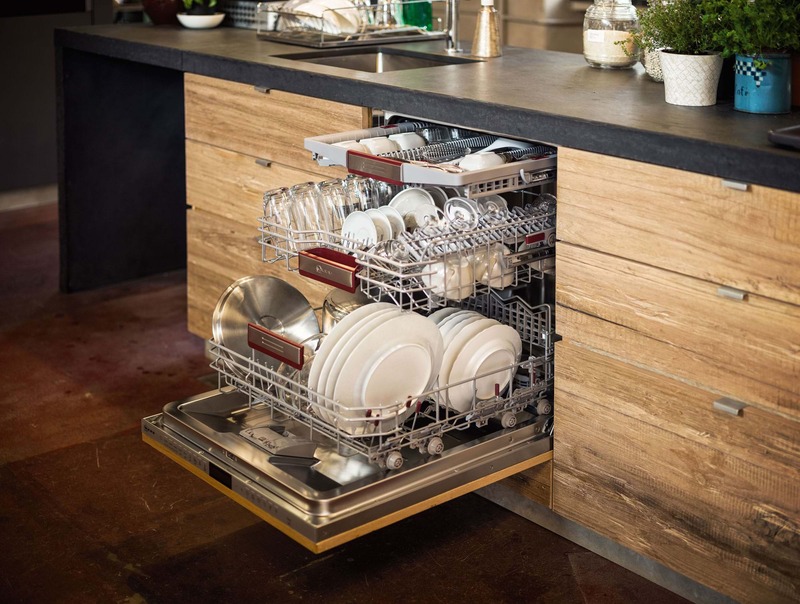 A NEFF dishwasher is designed with creative cooks in mind. That means that even the most bubbled-over oven dishes, baked-on ramekins and caramelised grill pans will still come out beautifully clean. 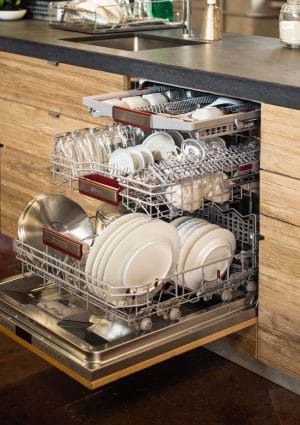 Some NEFF dishwashers also feature a time-light and Zeolith® technology. 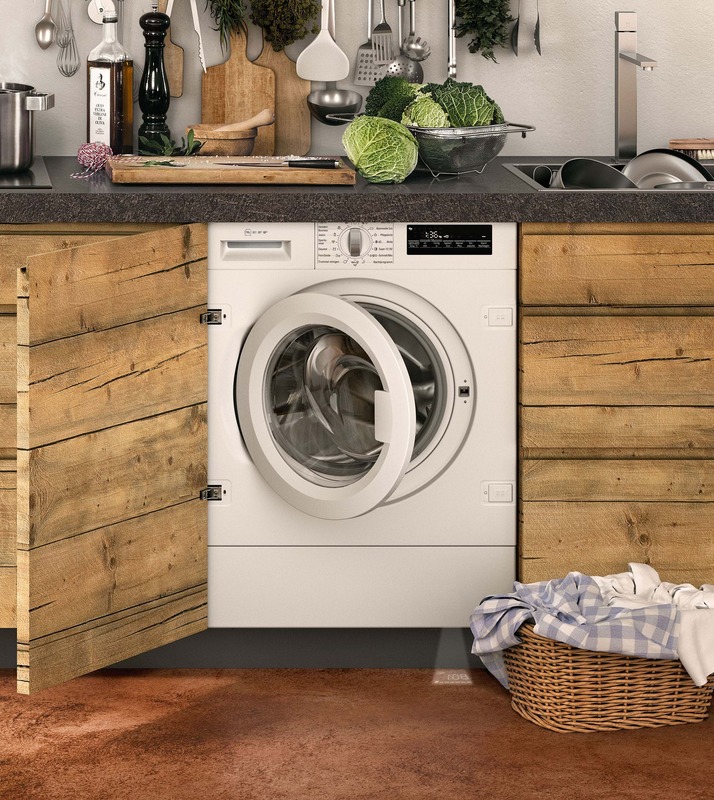 Quality, performance and efficiency are standard on all NEFF laundry appliances. 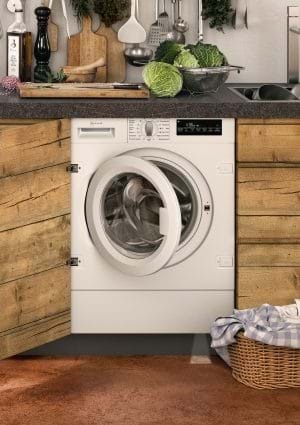 NEFF have three types of models to cover all your laundry needs: washing machines, washer dryer combination models and tumble dryers. All complete with NEFF’s two year guarantee. Fresh, seasonal ingredients are a staple in any NEFF kitchen. 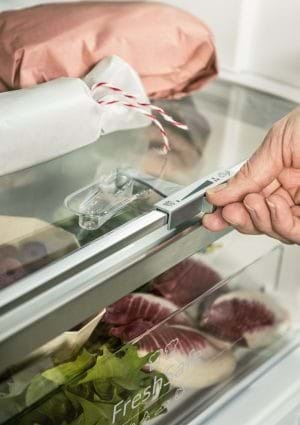 As a result, they’ve developed a range of preservation systems to help your food stay at its best for as long as possible. Ask our staff to talk you through your in column and built under options as well as unique features.